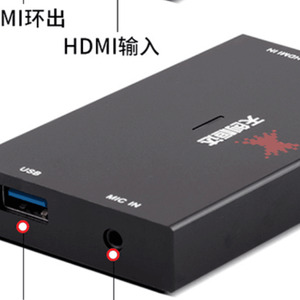 The UB100HDMI to USB3.0 Capture can capture various SD/HD/3G-SDI video sources with resolutions up to 1920x1080p@60fps. 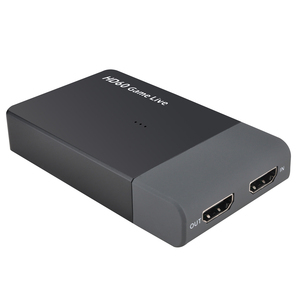 The UB100HDMI to USB3.0 Capture is the easiest and most affordable HDMI capture device on the market. 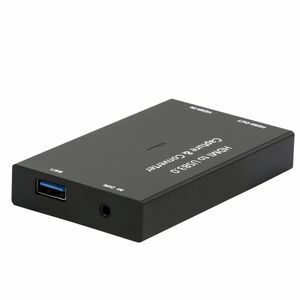 Get power from the PC directly and has no need of extra power adapter, which enables it to be carried easily. 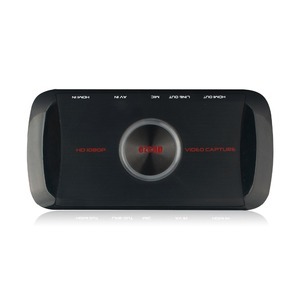 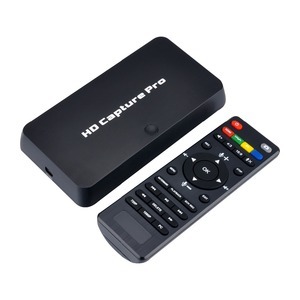 ezcap266 HD60 Game Live 4K 30fps bypass HDMI to USB3.0 Video Capture Dongle for Live Streaming Spec: *Support 4K 30fps input and output; *Plug to PC, use any 3nd party software to capture or stream HD Video, the resolution can be 1080P 60fps. 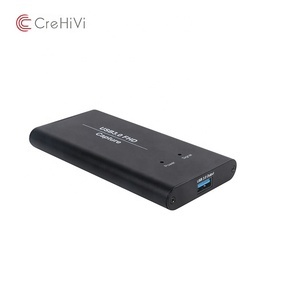 -With USB 3.0 fastest data transfer speed, it's simple and powerful to get HDMI video and audio into your computer, up to 1080@60fps. 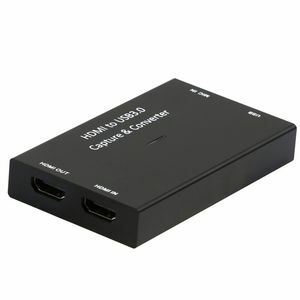 -Support UVC standard, no driver installation required, and work with most software on Windows or Mac.